Preserved for peace and science, this ice-crowned continent offers inspiration, adventure and perspective. Wildlife roams freely, icebergs crash into the sea, whales breach beside your ship. Simply put: the trip of a lifetime. 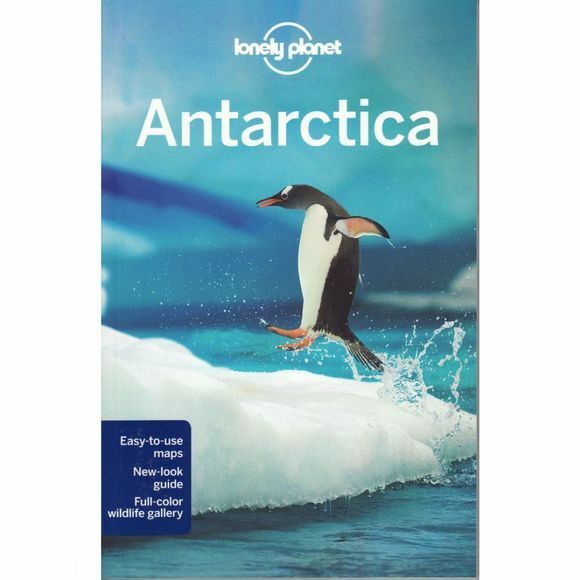 Coverage Includes: Planning chapters, Southern Ocean, Antarctic Peninsula, Ross Sea, East Antarctica, the South Pole, Understand and Survival chapters.